The Absecon Police Department has seen a recent increase of residential burglaries. 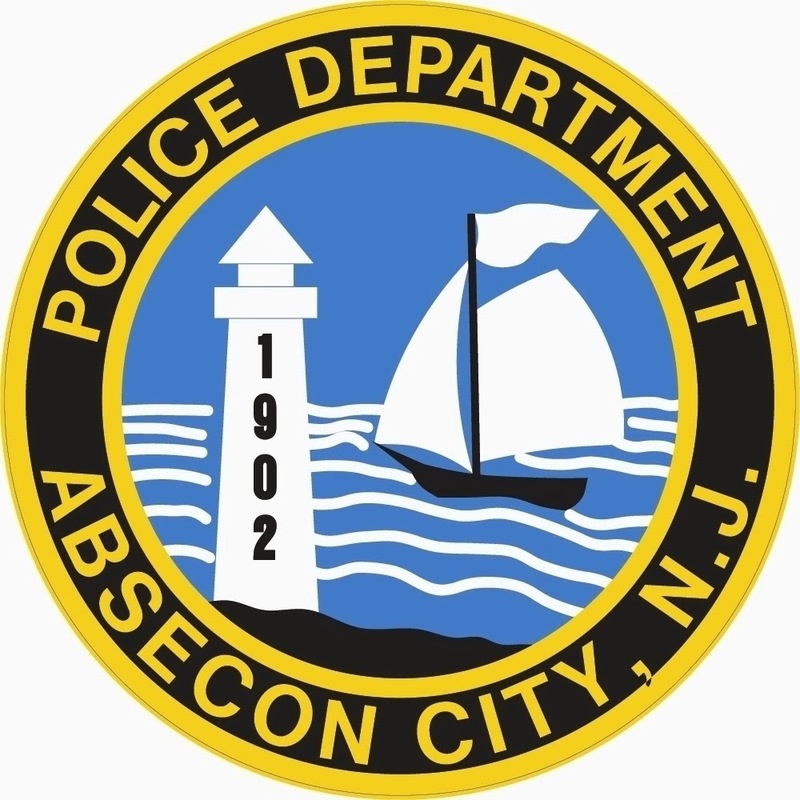 In a two week period from June 15th until June 29th, the Absecon Police Department has taken six reports of homes, sheds and campers being burglarized and items taken. Most of the burglaries are occurring off of Shore Rd. They are also occurring during all times of the day. The burglaries have occurred on California Ave, E. Lee Ave, North Shore and two on Berkley Ave.
A theft occurred on North Mill Rd when copper was taken from the cell phone tower. The police department is asking for the residents to keep an extra eye on neighbor’s houses, sheds and even vehicles. If there is anyone acting suspicious or even just hanging in the area, please notify the police department. The police department is following up on leads.